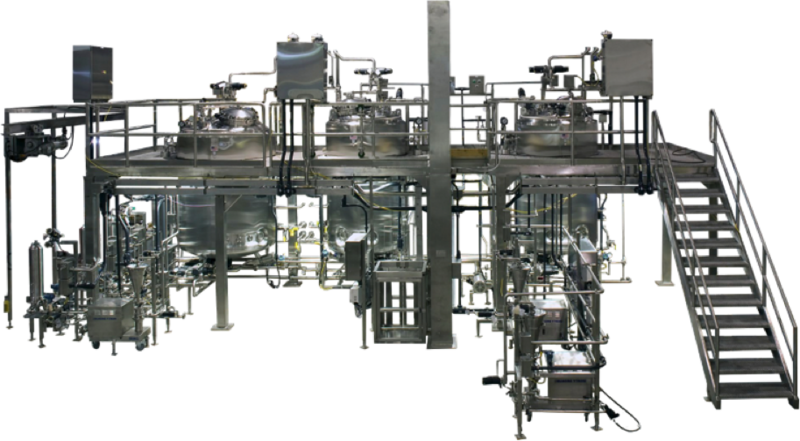 Garrett Industrial Systems represents IPEC, an industry leader in the design and fabrication of modular process systems for the pharmaceutical and biotech industries. Our expertise and experience allow us to serve global markets with a dedicated staff focused on exceeding customer expectations for quality and delivery. The systems below represent our core BioPharm product lines, however our capabilities extend well beyond those listed. Cleaning systems are a vital part of process development and operations. We offer designs and fabrication of custom modular CIP (clean-in-place) and WIP (wash-in-place) systems by IPEC, for use in all industries. IPEC CIP and WIP skids are designed and optimized for each customer’s unique requirements. Available in no-tank (once-through), single tank, or multiple tank arrangements, with temperature control and detergent injection capabilities, our cleaning systems are built for efficient use of water, chemicals, and energy with dependable results and reduced production downtime. Media solutions serve many critical functions in research and manufacturing of bio-pharmaceutical products. IPEC Systems, offered by Garrett Industrial, provide controlled, repeatable production of these solutions, at small or large scales, for use in a wide range of operations. 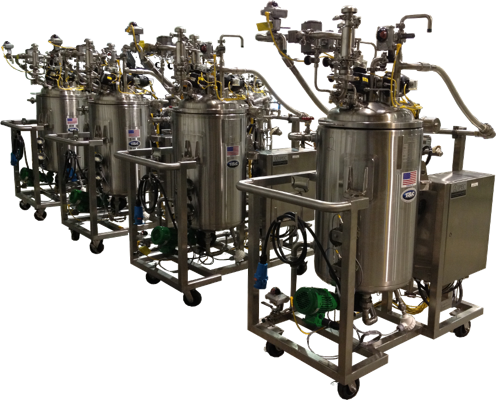 IPEC systems for batching, formulation, compounding, continuous processing, and buffer/media preparation are custom designed to meet your process specifications with efficient use of space and available utilities. 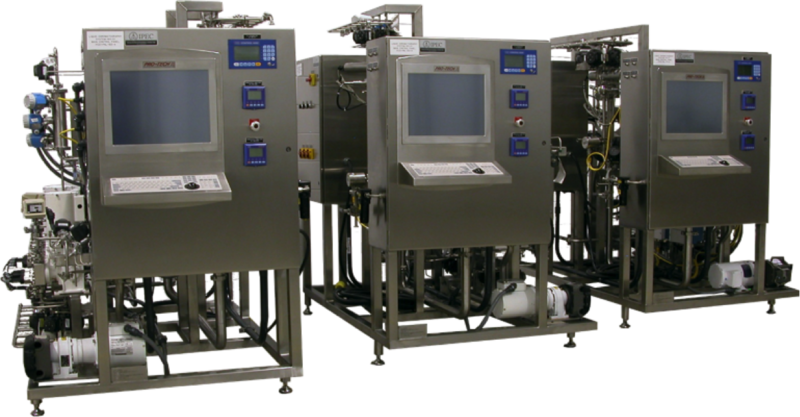 Other modular systems such as CIP, Filtration, and HTST can be added for a complete production suite. 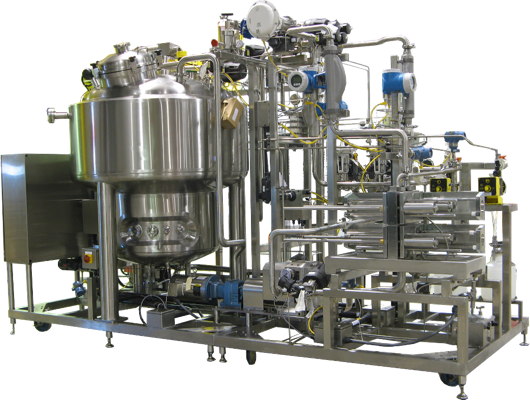 Garrett Industrial Systems offer membrane filtration systems, which are an important and effective method for solution separation and purification. In many cases filtration must also be used for sterilization where, heat treatment may degrade or otherwise negatively alter a product. 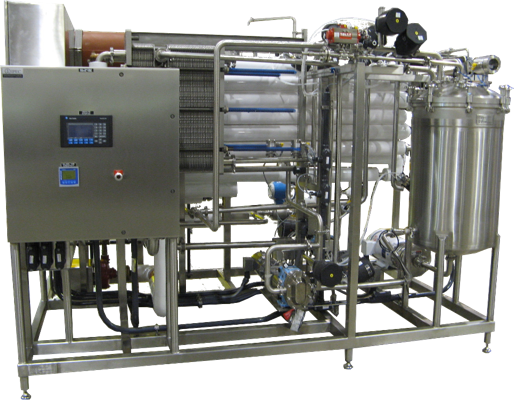 IPEC designs and fabricates modular filtration systems that employ tangential flow filtration (TFF), microfiltration (MF), ultrafiltration (UF), diafiltration (DF), nanofiltration (NF) and other techniques. Our approach for filtration system development starts by pairing your specifications and IPEC’s expertise with available technologies. The engineering and design optimization that follows results in a system that can achieve maximum yield with minimum hold up of valuable product. IPEC systems can be pre-validated, designed to accept nearly any third-party filtration media, and can include clean-in-place/steam-in-place capabilities. IPEC High Temperature Short Time (HTST) systems offered by Garrett Industrial are utilized by our customers in the Food & Beverage industry to heat and hold products at a specific temperature and time to ensure complete inactivation of microorganisms contained within solution. These systems can include product supply balance tanks, feed and booster pumps, homogenizers, and tubular or plate and frame heat exchangers which can be configured to provide regenerative heating/cooling for increased operational efficiency. 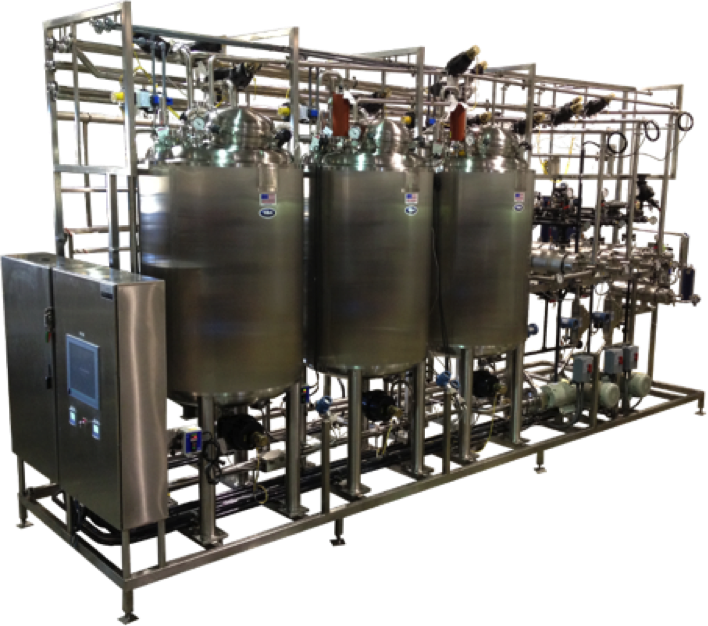 Depending on the intended use, IPEC HTST Systems are available with instrumentation, design elements, and documentation required to meet USDA, FDA, and cGMP standards for legal pasteurization. Certain pharmaceutical products respond poorly to high temperature short time (HTST) sterilization. 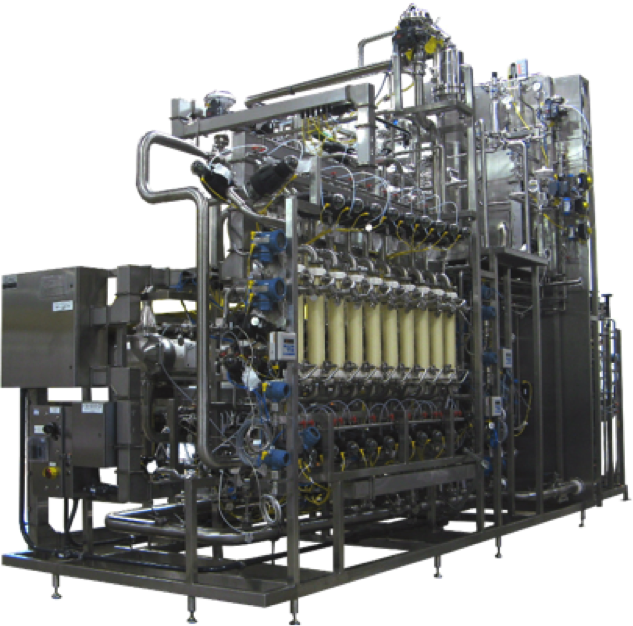 In these cases, bulk pasteurization can be the best solution for inactivation of microorganisms contained within solution. 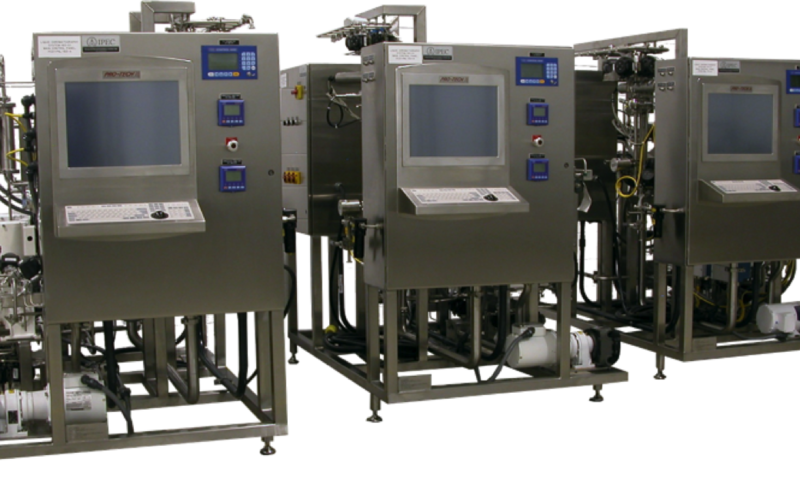 IPEC Bulk Pasteurization Systems (BP) offered by Garrett Industrial, provide accurate control of product temperature, exceptionally even heat distribution, and precise heat up/cool down rates required to pasteurize even the most sensitive products. 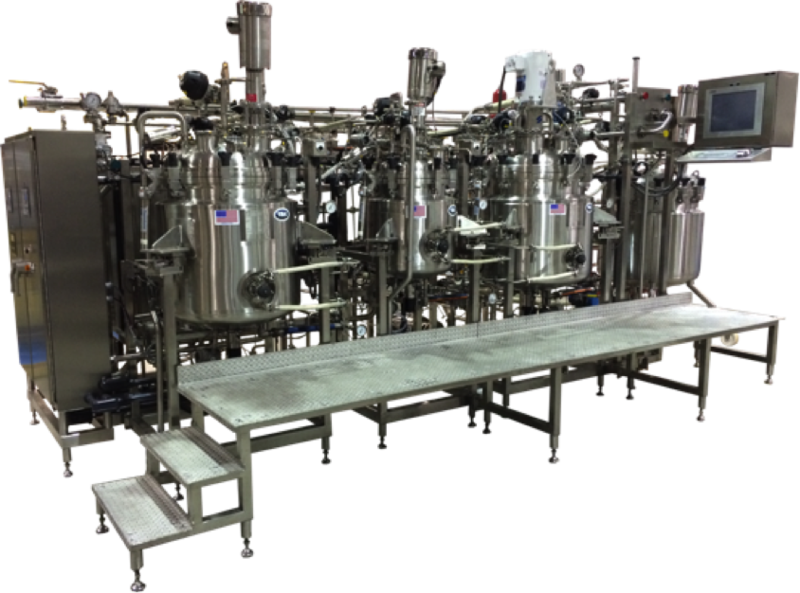 Our custom BP systems are designed to meet or exceed your exact processing requirements and can be supplied with dedicated heat transfer or final filtration modules for a complete sterilization suite. Chromatography Systems offered by Garrett Industrial Systems enable our Bio-Pharm customers to separate and purify a range of proteins, vaccines, and other bio-engineered products at developmental, pilot, and production scales. Our systems can be designed for compatibility with multiple third party columns and membranes. While other manufacturers offer pre-engineered chromatography systems with operational limitations, our customer-driven approach is aimed at delivering systems that meet your exact requirements, while offering flexibility in production rates, gradient capabilities, monitoring instrumentation, automation/record keeping, and cleaning/maintenance. IPEC designs and fabricates Super Skids that help our pharmaceutical and biotech customers maximize productivity by integrating large-scale equipment with features such as multi-level platforms, solids handling & mixing, operator interface stations, lifts, hoists, and other equipment for advanced processing. We have installed super skids to support pharmaceutical operations around the world. IPEC’s experience with these projects builds confidence in our ability to meet aggressive deliveries and deadlines without sacrificing quality.